Makeup trends never cease to amaze me. 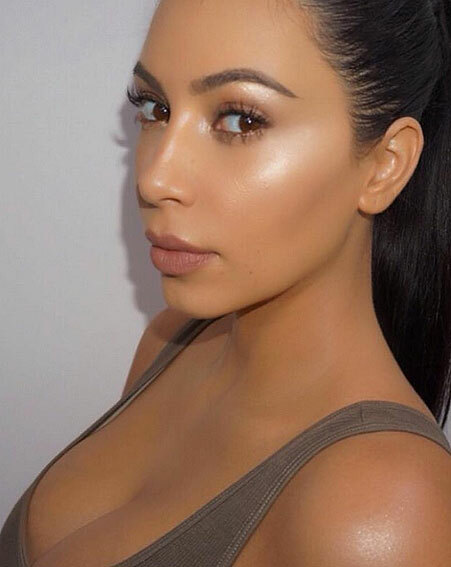 Just when you think you've got contouring and highlighting down, it isn't cool anymore because the new trend is strobing. Crazy, Right? 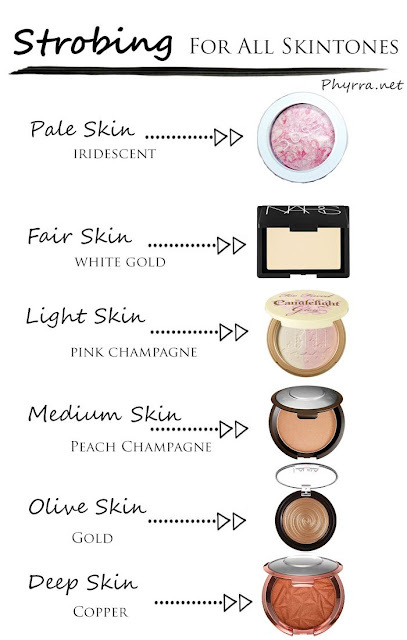 So what is strobing exactly? Strobing is basically just another term for highlighting. 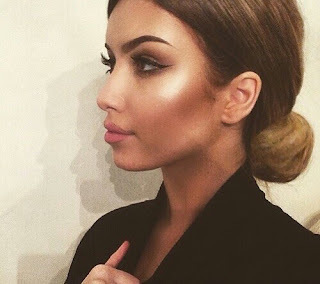 Strobing creates a flirty, dewey look and is quicker to achieve than the full contour and highlight routine. I love strobing because it really brightens up the face. Apply your highlight to your nose, cheekbones, below and above your lips. 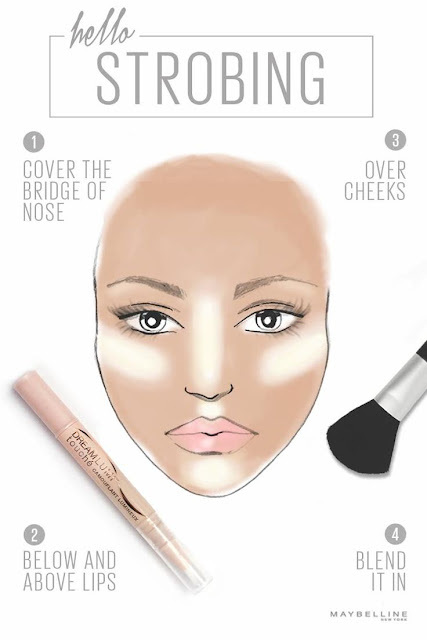 Set the look with a finishing spray. Have you joined my Facebook group for bloggers? I'd love to have you!